What’s bigger and flashier than all the Oscars, all the Grammys, all the Super Bowls, and Mariah Carey’s closet rolled into one? It turns out the event of the century was Diana Ross’s 75th birthday bash on Tuesday, hosted by her daughter, Tracee Ellis Ross, at the Warwick in Los Angeles. The best part? Ross was serenaded by Beyonce in a performance of “Happy Birthday” that became insta-iconic (sorry, Marilyn Monroe). Fortunately for all of us, Khloe Kardashian was on hand to share video of the moment. In the footage, Ellis Ross is spotted scanning the sampler of amazing celebrities gathered to find one to sing “Happy Birthday” to her mom. Beyonce just happened to be standing near the massive frosted cake. 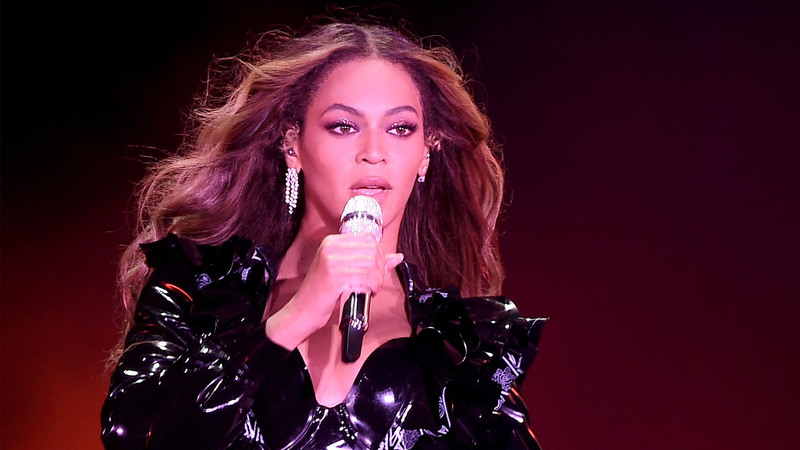 Did Beyonce want to sing ‘Happy Birthday’ to Diana Ross? Come now. Does an eagle enjoy soaring majestically from mountaintop to mountaintop while nature photographers attempt in vain to capture its magnificence? Why, yes. Yes, it does. And yes, Beyonce did. Bey, rocking a long braid, flashed a zillion-dollar smile like she’d been waiting all her life to be asked to sing in front of the greatness that is Diana Ross. #PressPlay: #TSRBirfdayz—#Beyonce sings happy birthday to #DianaRoss at her 75th birthday party! And that’s not even close to all that was going on under that roof. Talk about a star-studded guest list. This was epic. In addition to Ross’s family (because she is ALL about family), guess who else was there? Leonardo DiCaprio and a slew of Kardashians (Khloe, as we mentioned, plus sister Kourtney and their mom, Kris Jenner). Khloe made waves (literally) with her gold disco gown and her crimped-coiffure homage to Ross, and not everyone was loving it on social media. But Khloe was in love with her bra, so there’s that. From now on, March 26 will be Diana Ross Day in L.A. See you there next year.